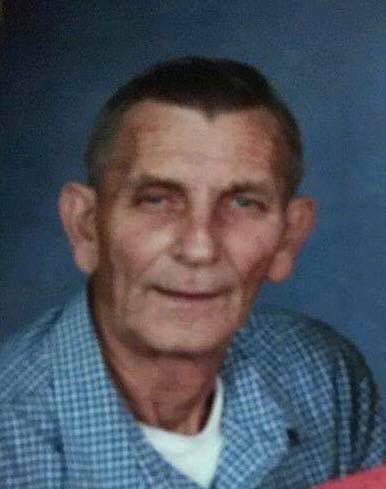 Harold Gene Hern 72 of Wurtland KY went to be with the Lord on Monday, April 1, 2019 at his residence. He was born in Ironton OH on January 10, 1947 a son of the late William Maurice & Dorothy Saunders Hern. He was a retired Machinist for C.S.X. Railroad and attended the Westwood Freewill Baptist Church. He is survived by his wife, Janice Marie Ison Hern; a daughter, Kennia Marie Litteral and her husband Scott of Redondo Beach CA; two grandchildren, Brandon Scott Litteral and his wife Miranda and Amber Marie Setser and her husband Matthew; three great grandchildren, Asher Setser, Elliot Setser and Emma Scott Litteral along with a host of extended family and friends. A gathering of family and friends will be Friday from 3:00 to 5:00 PM at Wright’s Funeral Home in Greenup KY.